What cordial match! Now is the time to announce the lucky winners! According to the rules, the prizes will be awarded to 55.11% users who have voted for Liverpool! 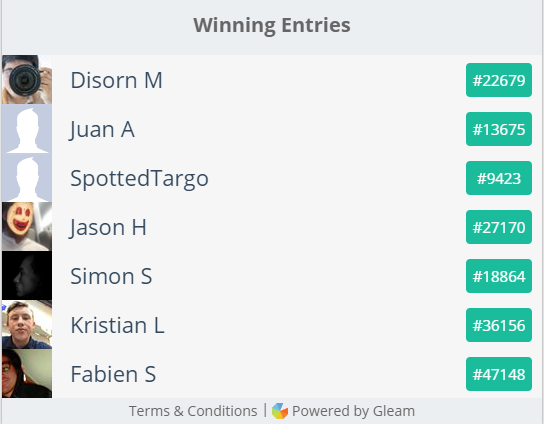 In order to ensure the impartiality, the winners are randomly picked by the third party gleam.io according to their entries as long as the event ends. 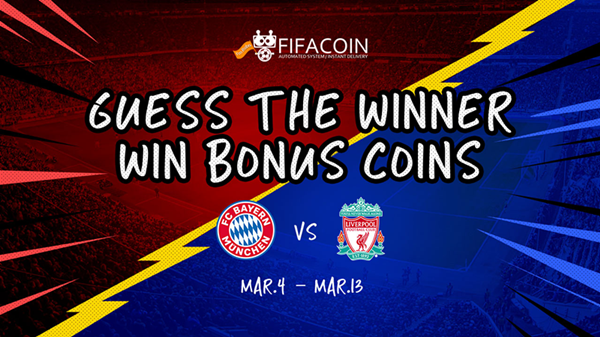 The first 2 winners get 1M coins, remaining 5 winners get 200k coins each! The winners please go 24/7 live-chat for customer service to claim the prize in 1 month! For these part of winners. We had sent you a "Redeem Code" with Email, please redeem coins in FIFACOIN "Member Center" – “My Gifts” – “Redeem Coins”. More entries, a greater chance to win & Make sure to follow the rules! Have fun at fifacoin.com & Stay tuned for the next event!